Naija impressions: Worried About How To Start Your Own Business And Reach Millions Of Prospective Customers? Worried About How To Start Your Own Business And Reach Millions Of Prospective Customers? Impressions technology have been helping businesses, like yours, succeed on the Internet. We've achieved this by designing web and eCommerce sites that are both visually outstanding and easy-to-use for you and your customers. As a company we believe in providing the best possible customer service for you and all of our clients. A dedicated consultant will listen to your needs and give good, honest advice on how your site should look and function. You’ll also have access to an experienced support team who’ll be happy to give you continued help, even after your site has been launched. Whether you’re a small start-up company or an established brand; we have the experience and expertise to confidently create you an eye-catching design that will turn your website visitors into returning customers. Additionally, impressions technology delivers a full range of application development, Custom CRM Systems, Databases, Hotel Management Software's, intelligent system for management, expert systems, enterprise solutions, business process consulting, systems integration, business intelligence as well as pre-defined solution frameworks. In today’s business environment, operations cannot be separated from technology and therefore we aim to provide a holistic service to our clients. We also, offer a wide range of solutions to meet your business and technological needs. 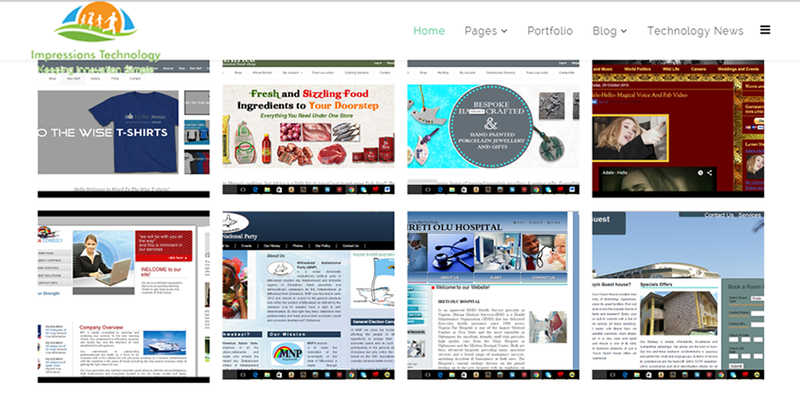 We also specialise in developing software/web/mobile applications suitable for the commercial and scientific sectors. Our development platforms mainly include C/C++, Php, Asp.net, Microsoft .Net, Objective C, and Java EE. Our developers also possess skills in using scripting languages such as Python, and PHP. Note: Unfortunately all our past projects cannot be displayed on the website due to data protection restrictions. 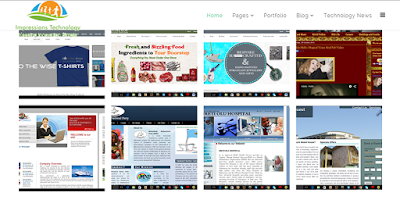 If you need to see our comprehensive portfolio please click HERE to request it.